Sergey has been working in the field of intellectual property rights protection for more than 10 years. 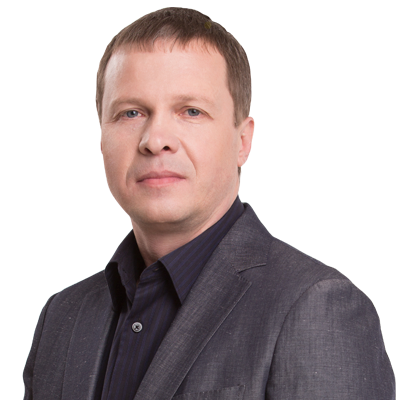 Sergey became a part of the IPR Group in 2005, his specialization within IP is acquisition and protection of trademark rights. During this time, he completed the paperwork for more than 2,000 of applications, prepared hundreds of licensing agreements, as well as trademark assignment agreements. In 1998 Sergey graduated from the State Maritime Academy with the specialist’s degree in “Economics of Enterprises”. In 2009 he graduated with specialist’s degree from the State Institute of Intellectual Property. Sergey enjoys playing chess and football. He is an active participant of the amateur tournaments in billiards and table tennis.